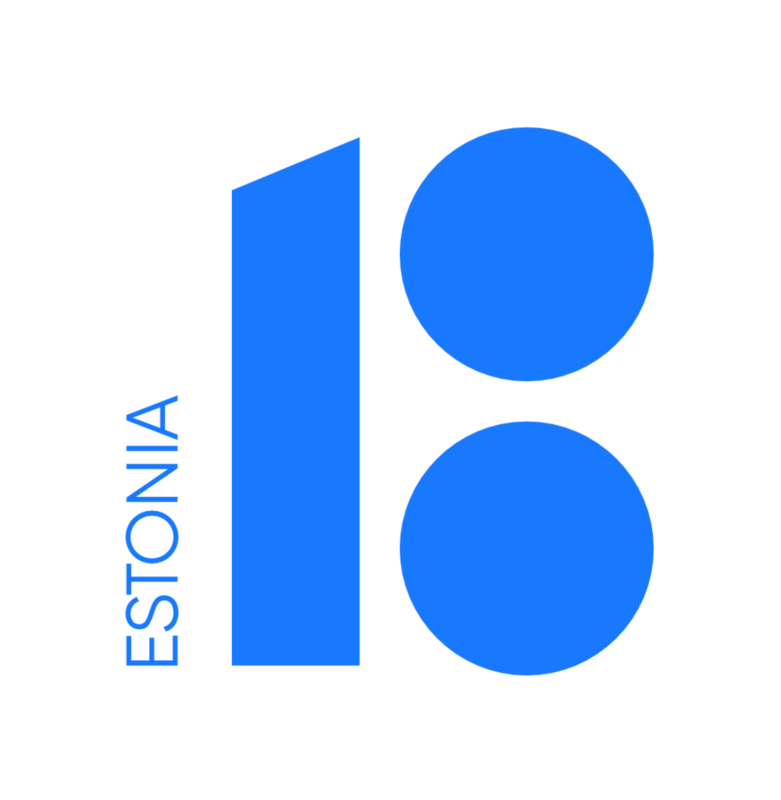 The Estonian Cultural Days 2018 is happy to present two outstanding movies telling stories from the most impactful periods in Estonian history. An Estonian-Canadian production based on Fred Ise's memories of the early morning of August 28, 1941, when a group of patriotic youth raise the Estonian flag during the five hours of freedom in the midst of a battle between two occupying powers. A 2015 joint production of Iceland, Estonia, Latvia, and Lithuania, tracing back the Baltic nation's path to independence from the USSR. When Mikhail Gorbachev rose to power in 1985, his reform policy sparked an independence movement in Estonia, Latvia, and Lithuania. But as the Baltic states’ claims for independence from Soviet occupation were met with silence from the international community in the years 1989–1991, the Icelandic minister of foreign affairs Jón Baldvin Hannibalsson single-mindedly advocated for a “new security order.” The screenwriter of Those Who Dare, Kolfinna Baldvinsdóttir, reveals the personal story of her father’s involvement as a spokesman for democracy in Europe and in challenging a WWII legacy in Europe as Iceland’s former minister of foreign affairs. Click here in case your browser doesn't support framed sign-up above.